Hire the Fort exclusively this Christmas and wow your friends and family! Drink, dine and dance within our luxuriously Christmas themed Fort. Our Head Chef will prepare a delicious meal for your party, and you can enjoy all of our incredible facilities. Stay in one of our 8 sumptuous bedroom suites and enjoy a full cooked breakfast in the morning. 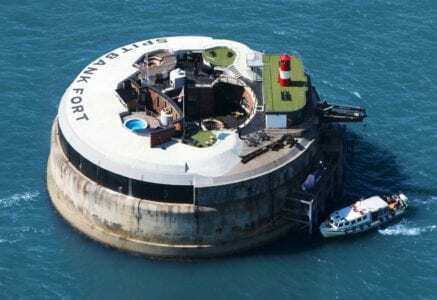 Whatever it is that you have been wishing for Christmas, Spitbank Fort is guaranteed to ensure your Christmas will be one you want to re-live forever.